Denver, Colorado. It’s where the Great Plains look up to the Rocky Mountains. Snow bunnies of Denver, you’ve got your pick of the ski hills, all within a two-hour bus ride. For Colorado travelers, Bus.com can supply the ultimate charter bus. We’ll access our North America-wide network of bus companies to find the supplier that’s best for you. 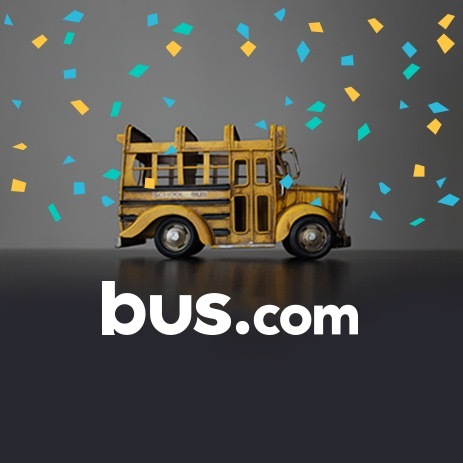 Rent a school bus to accommodate a field trip or wedding shuttle service. Book a Denver coach bus for a ski trip or corporate retreat. Whatever adventure you have in mind, our booking specialists will provide the support you need. 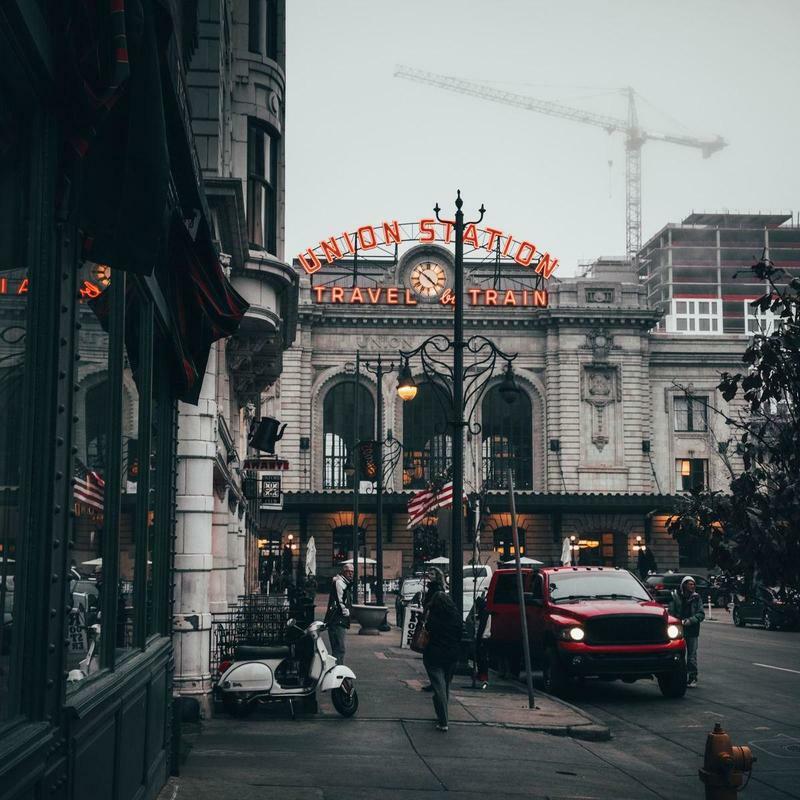 What determines the price of a Denver charter bus rental? 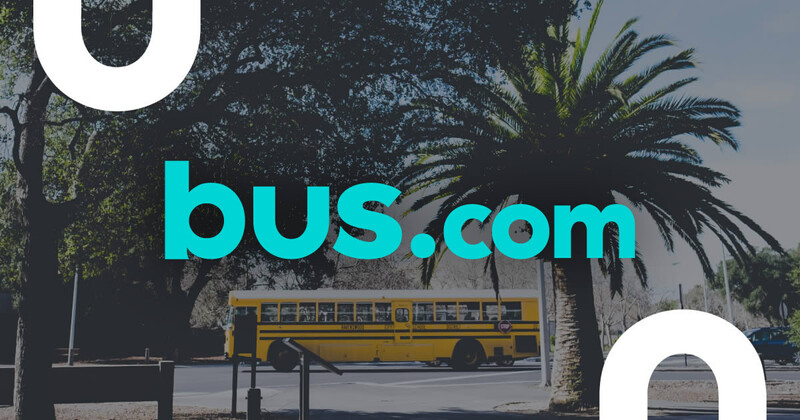 We work hard to get you the best rate for your trip, so we've developed strong bonds with our bus company partners and secured preferred pricing. When we calculate the price of your charter bus rental, we factor in the driver's time, the time of year, the availability of buses in Colorado, the mileage, and the date of departure. Where do you get your Denver buses from? All of our bus rental companies have been vetted to ensure your that your trip is safe, fun, timely, and comfortable. Our network of trusted bus operators is vast and spread out across the States. We match you with the bus rental company that best accommodates your needs. How do I rent a bus in Denver with a driver? A driver comes with every bus rental, so you don't have to worry about it. Our online booking took incorporates the driver's time, gratuity, and accommodations into your quote. What kind of bus rentals can I book in Denver? When you charter a bus in Denver, the school bus, coach bus, minibus, and mini coach bus are all avaible to you. Simply select the amenities you would like your bus to feature, and we'll match you with the bus that fulfills your needs. How soon do I have to book my charter bus rental in Denver? Book it now! Our Book Now, Pay Later option lets you reserve a bus and wait to pay until 21 days before you board the bus. We implemented this policy because as bus availability decreases, prices surge. And we want to give you the best rate possible.